Debt settlement solves your debt reduction needs fast: True? In a debt settlement program, the creditor agrees to slash the outstanding balance of the consumer by a certain percentage after a successful negotiation process. The program is usually offered by a settlement company in exchange for a fee. The best part of the program is that consumers can settle a debt for pennies on the dollar. They won't have to pay late fees, fines or penalties. Our financial coach reaches you over the phone. He analyzes your financial situation and decides if debt settlement is best for you. If this program suits you, then he'll explain the fees structure and other details clearly. Once done, you've to sign an agreement with us. You get an e-copy of the debt settlement agreement. A secured client secure area is given to you. You can track your case every minute. The CRA (Client Relationship Analyst) opens a dedicated account in Bank of America wherein your money is saved every month. The negotiation process starts to reduce the outstanding balance. Once the creditor is ready to accept the partial payment in exchange for a lump-sum payment, we will settle your debt. NOTE: Once payment is done, the creditor will inform the credit bureau that you've settled the account. Why is Oak View Law Group unique? What makes it the best debt settlement company in the country? Find out on your own. Attorneys are there in the industry for several years. They know the ins and outs of debt settlement programs very well. 1 You don't have anything to worry. The attorney will look after your case. 2 You don't have to receive collection calls. The attorney will handle them. 3 Attorneys know what creditors can or can't do. So, they can plan accordingly. 4 Attorneys know the latest FTC rules by heart. You might not know about them. 5 Attorneys can negotiate very well. They'll probably save more for you. 6 Attorneys may help you when creditor decides to file a case against you. 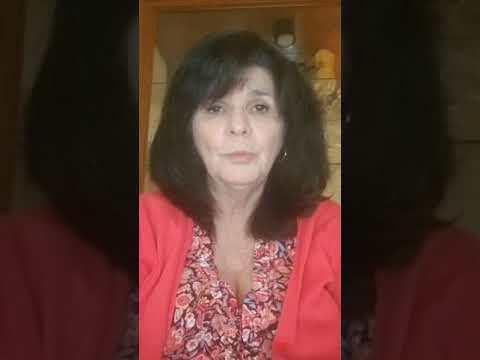 7 Attorneys can safeguard you from collection harassment. 8 Attorneys will give you the best legal advice. 9 Attorneys can show you the other options as well. 1 Ask the company about how to settle the debt. A good one will know the program in details. 1 Ask if it charges an upfront fee. A good one won't charge an advance fee. 1 Check if it's a licensed company in your state. 1 Find out its industry experience. The longer it has been in the industry, the better. 1 Check and find out if its fee structure is acceptable. 1 Go through the online reviews on the company. 1 Ask about the right-of-rescission period. 1 Check if the debt settlement company follow the FTC laws. Do you have the qualities to negotiate on your own? Do you know what are the alias names of DSP? Next time, you hear these names, don't get awestruck. This is nothing but DSP. What are the 6 types of debts that are settled by OVLG? Is it a registered firm? 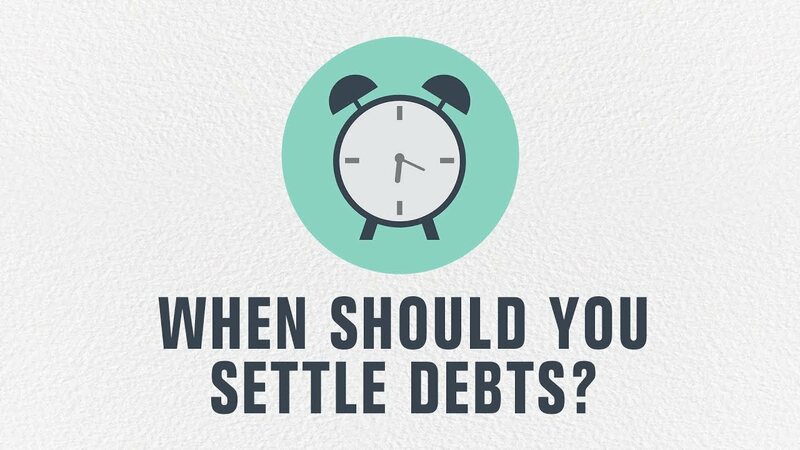 Video transcript on: When should you settle debts? Debt settlement will drop your credit score initially and you have to pay tax if your total savings is more than $600. But, it will gradually increase as you start following the tips given to you in the free budget counseling session every month. Still Confused? Call our financial coach at 800-530-6854 to analyse your debt and make the final call.